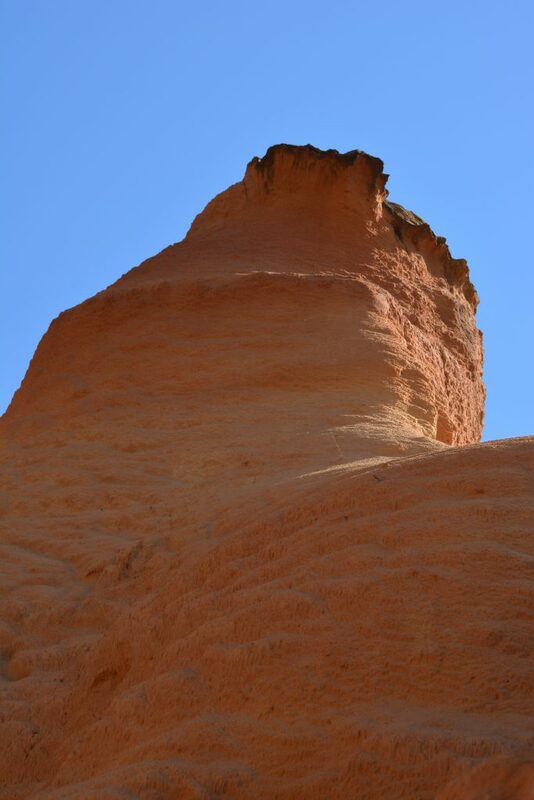 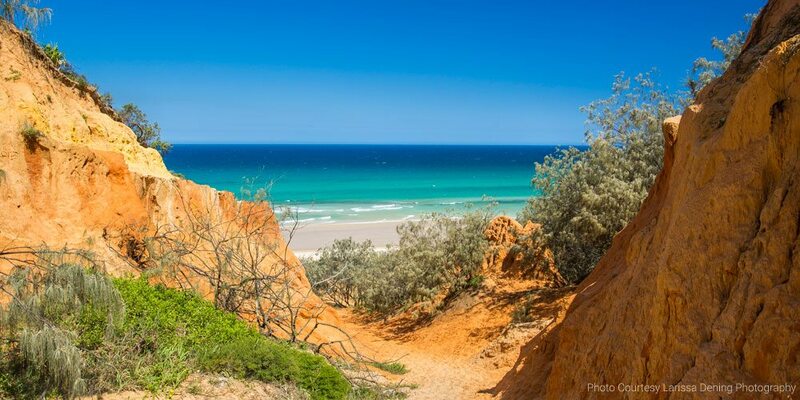 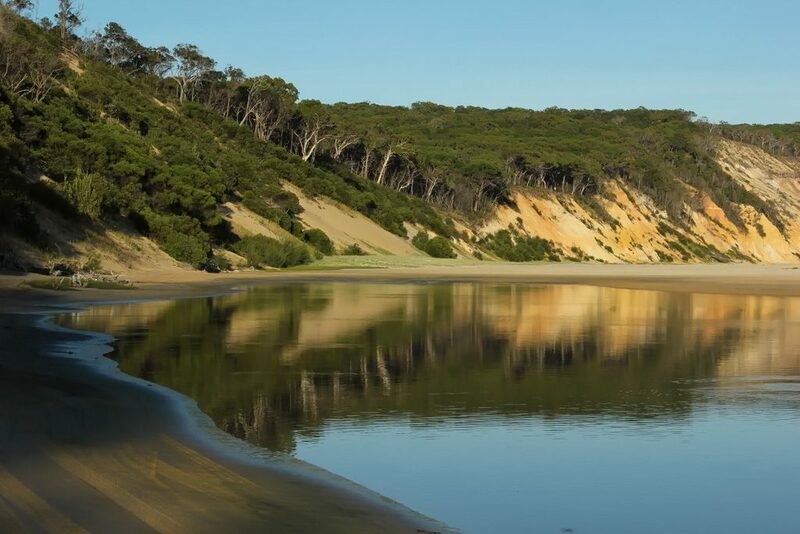 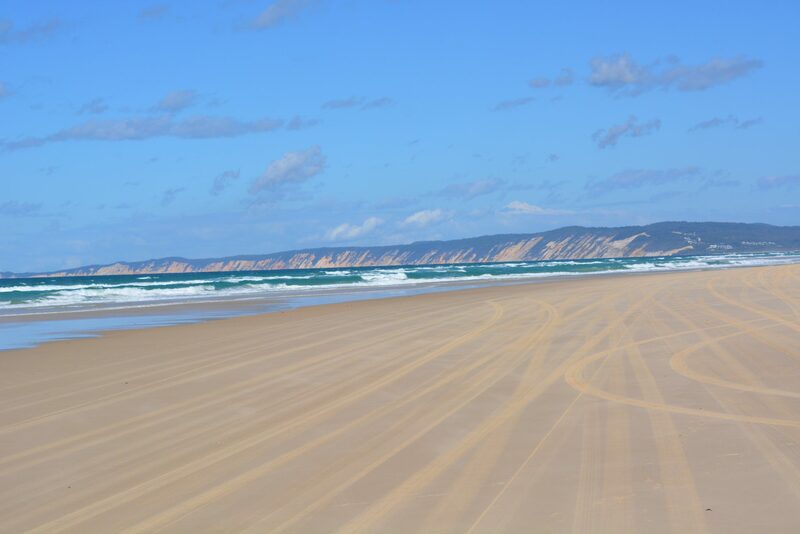 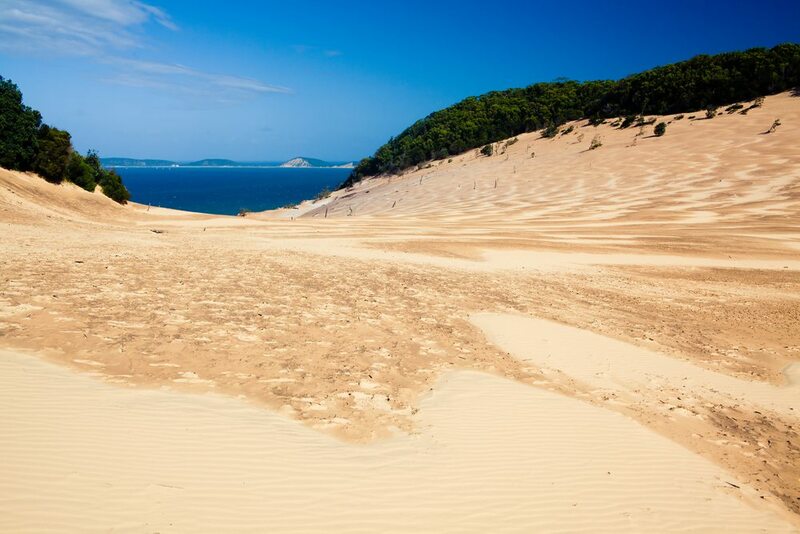 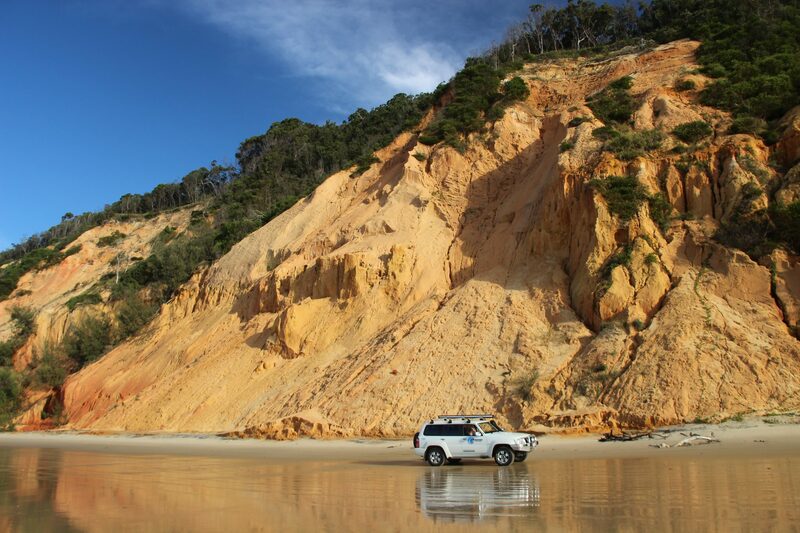 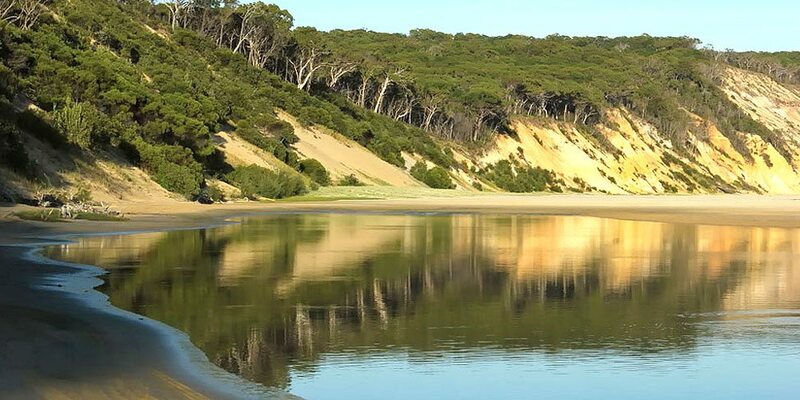 Escape the bitumen and discover the sand dunes with Great Beach Drive 4WD Tours. 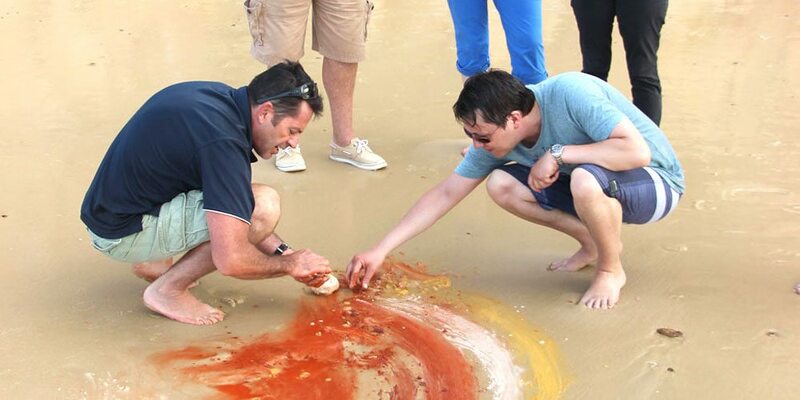 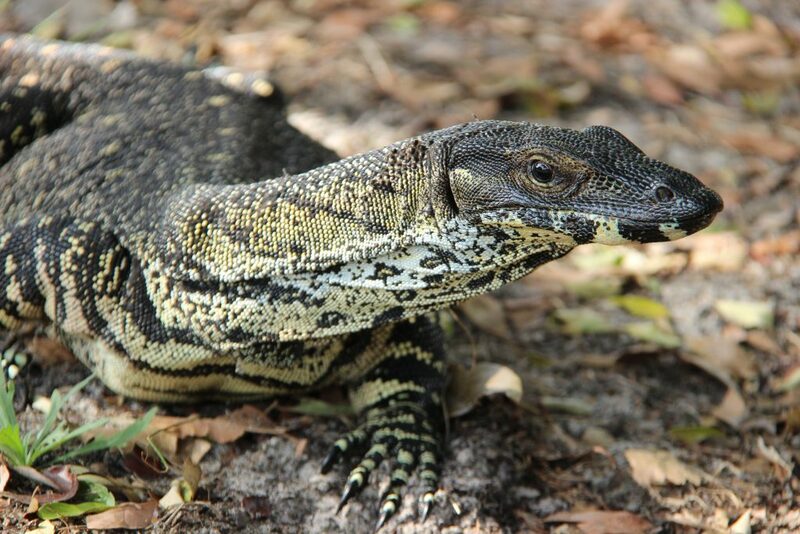 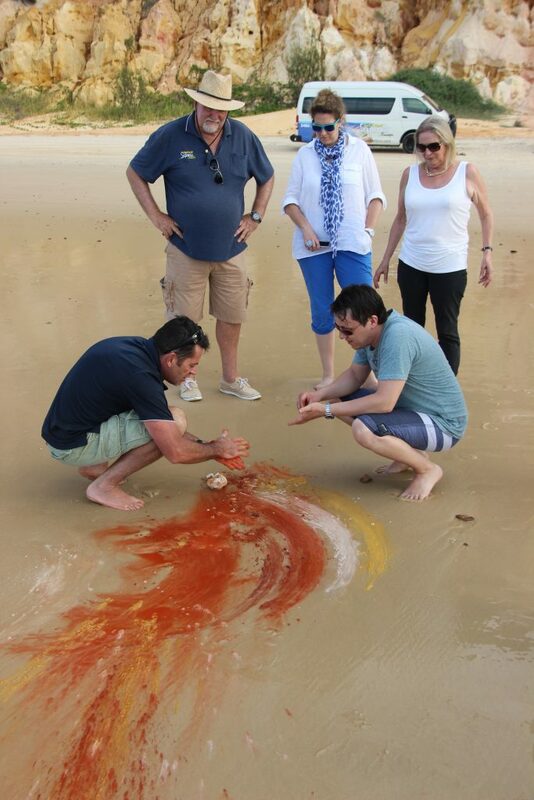 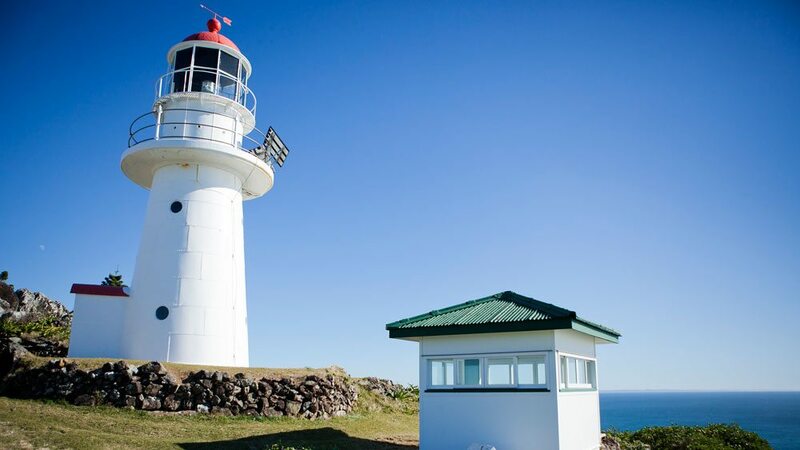 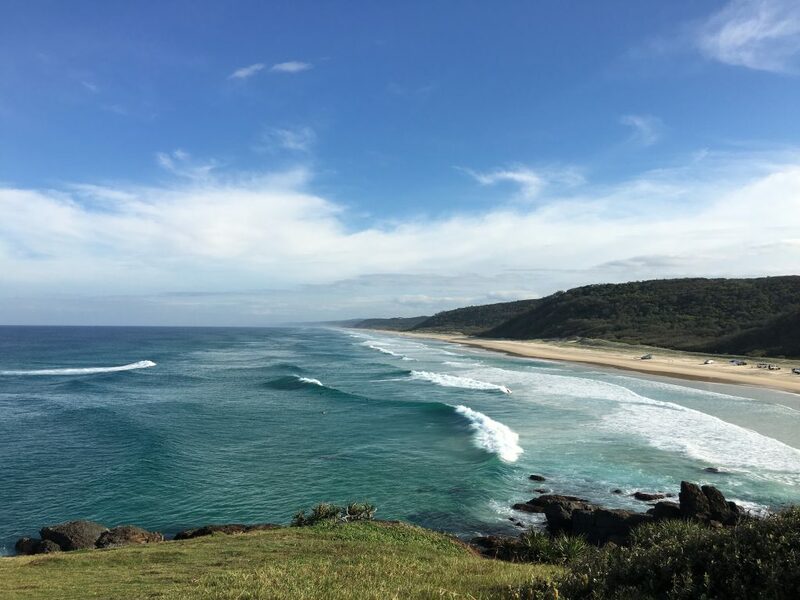 Our family friendly tours take place on Queensland’s Sunshine Coast from Noosa to Rainbow Beach return, in an experience that can only be described as exhilarating. 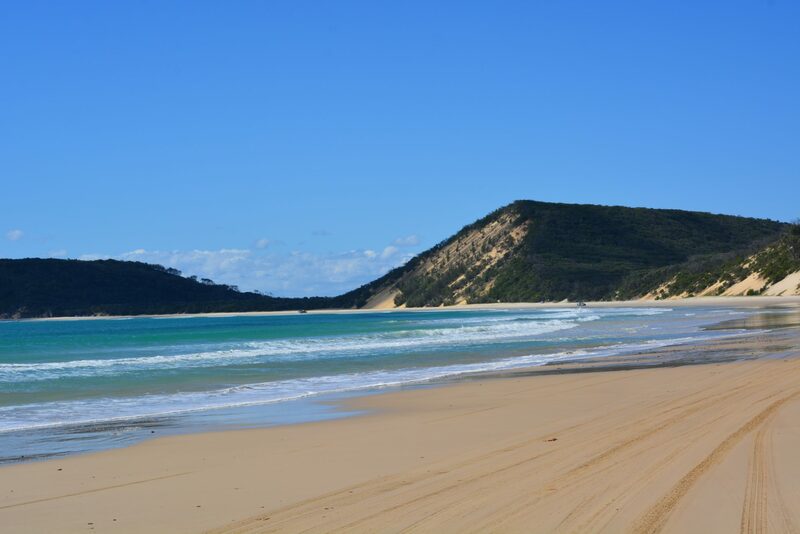 Accessible only by 4×4, imagine the freedom and pure exhilaration of driving more than 70km on white sandy beaches with the Pacific Ocean on one side and natural bushland on the other side. 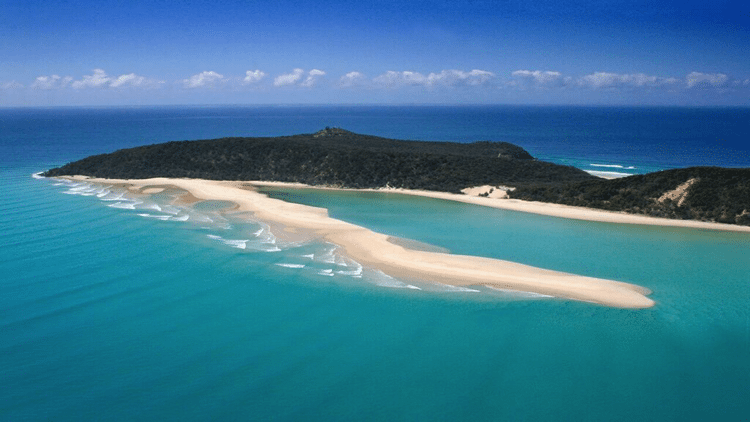 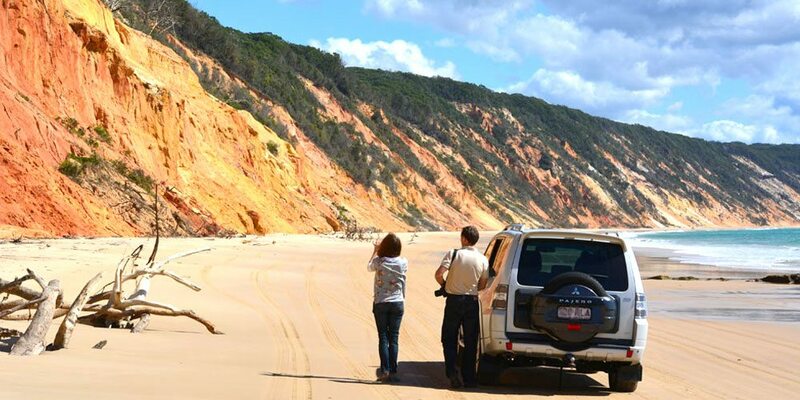 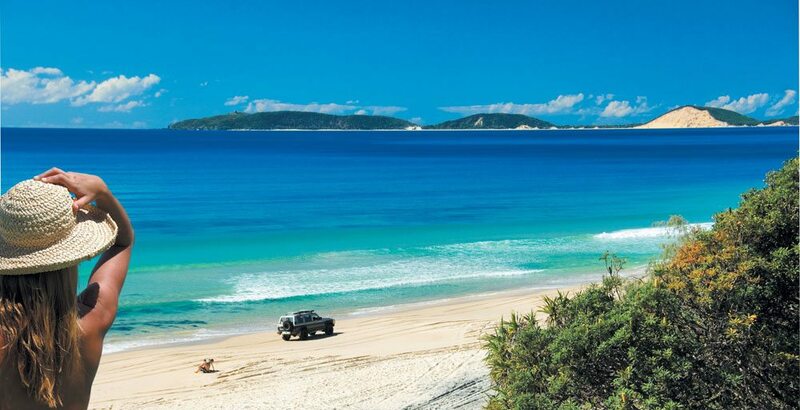 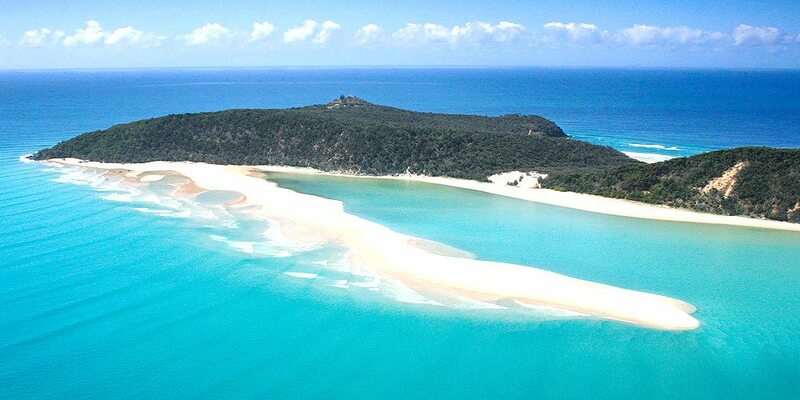 Why Great Beach Drive 4WD Tours? 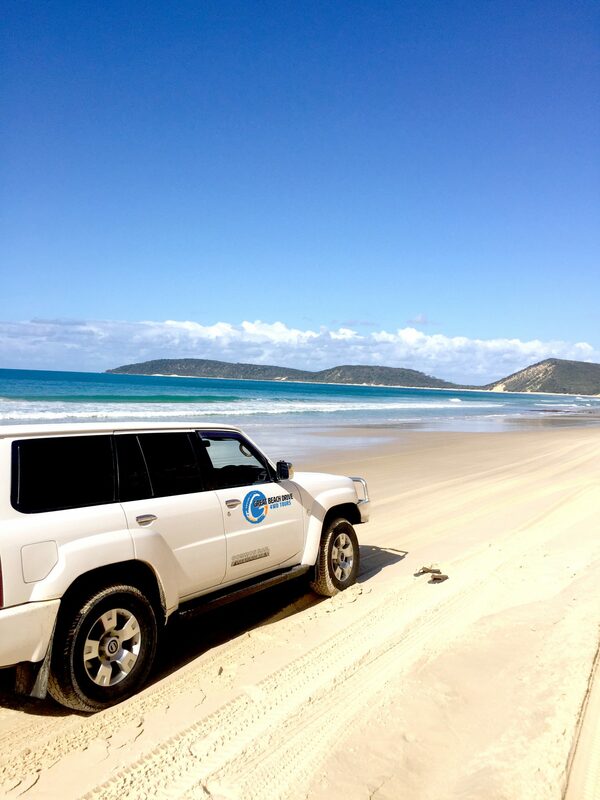 Take in constantly changing scenery with Great Beach Drive 4WD Tours in this once in a lifetime experience with views and locations that will take your breath away and have you wondering why you didn’t do it sooner, and when you can do it again! 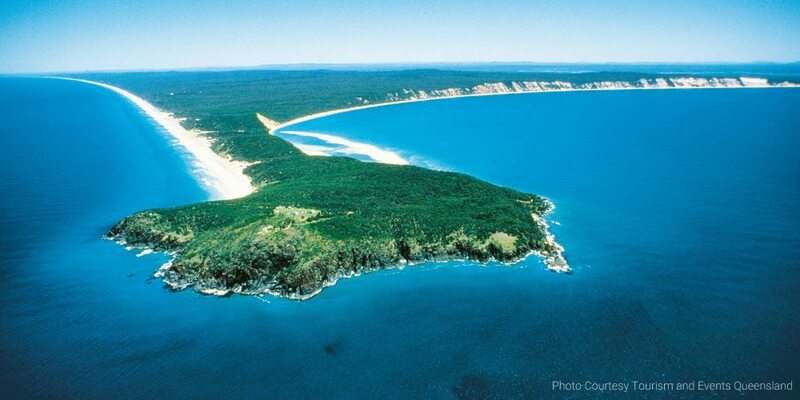 showcases the unbelievable natural beauty of this amazing coastline. 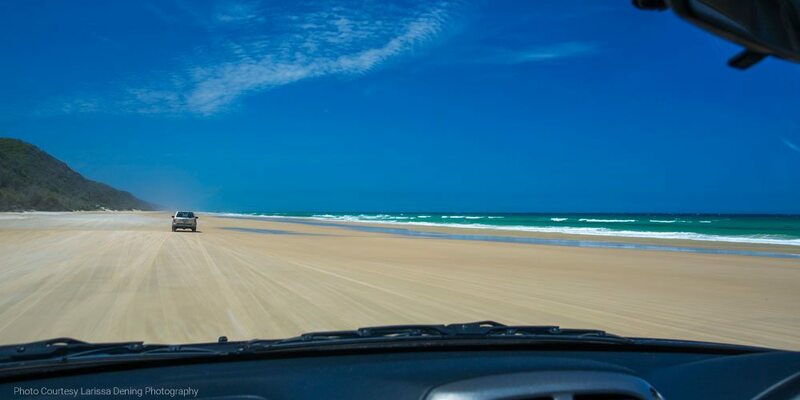 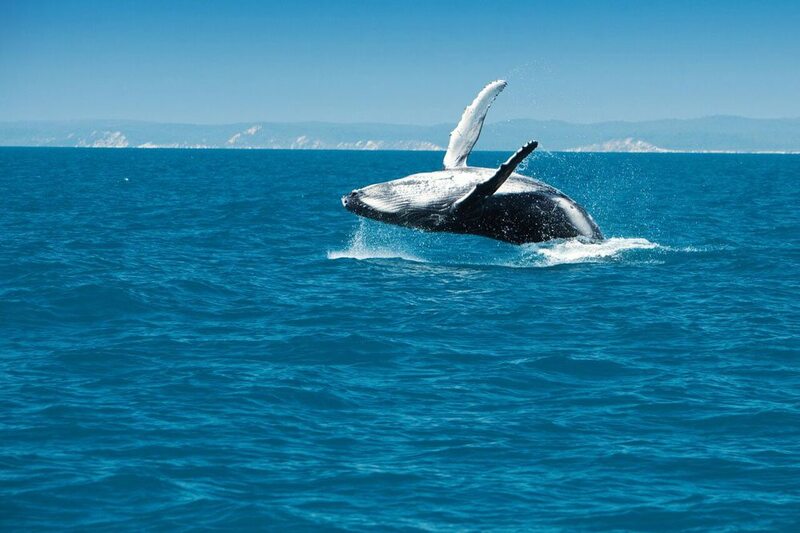 Our one-day tours travel more than 70km of iconic beaches with our vehicles travelling on the sand, so you can soak in the scenery and wildlife, such as dolphins, manta rays, turtles, soldier crabs, birdlife including birds of prey and whales (whale season is June-October). 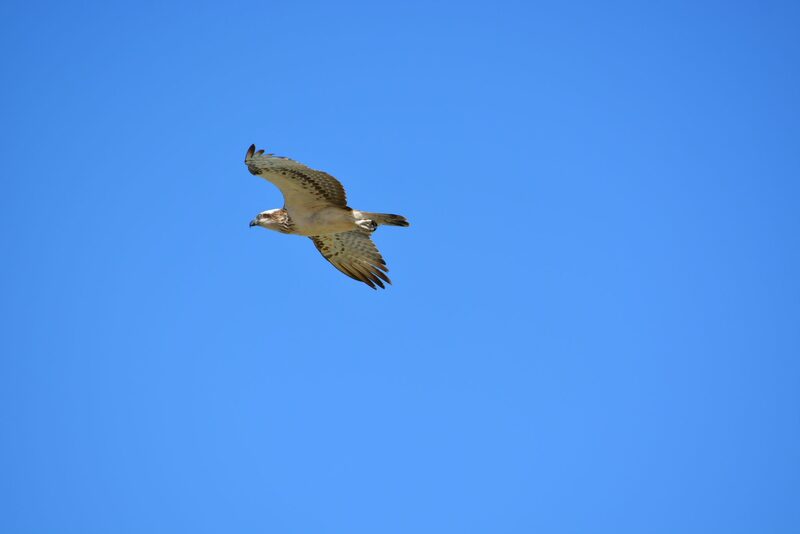 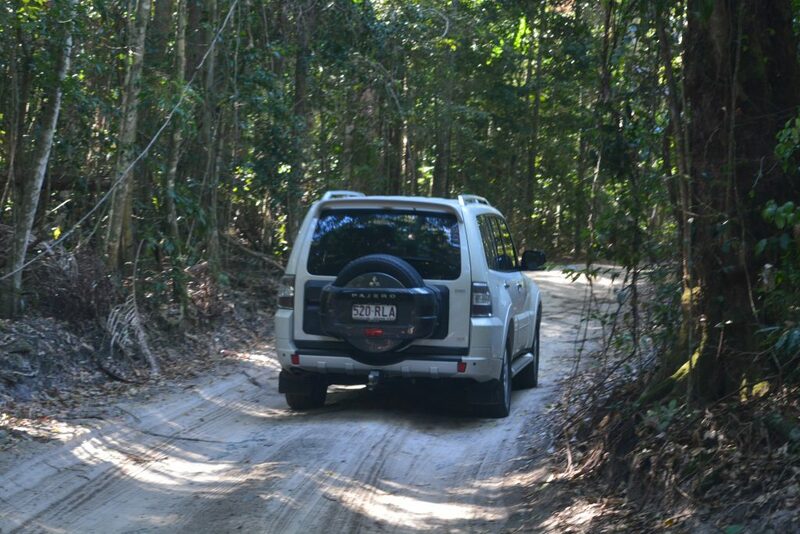 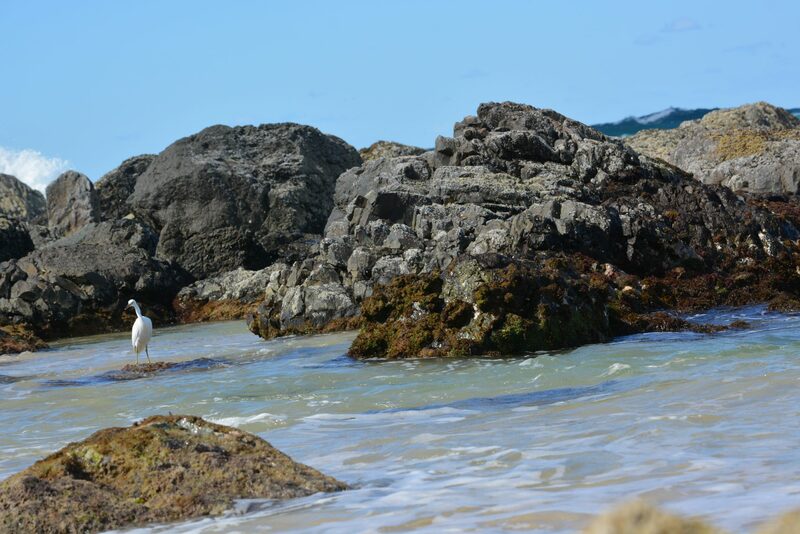 At Great Beach Drive 4WD Tours, we believe our guides are the best in the business. 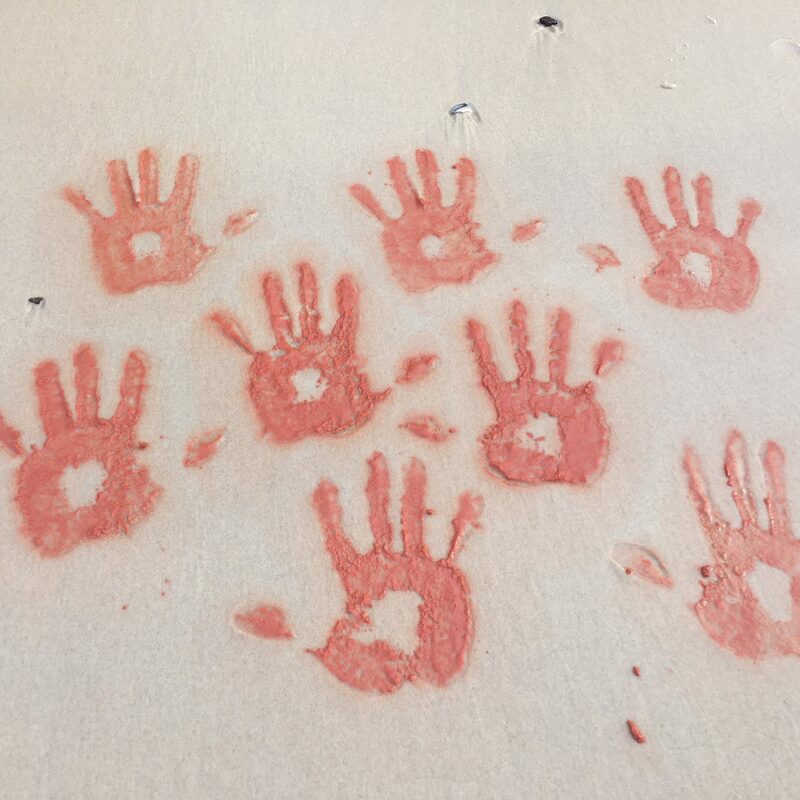 They are passionate, funny, informative, and easy-going. 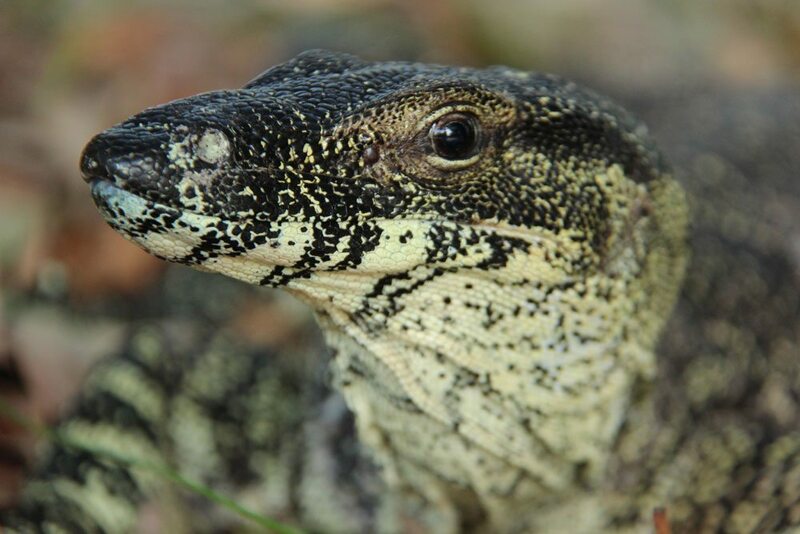 Their knowledge of every facet of this tour has been developed over hundreds of hours of experience, and guests are free to ask questions and interact with them as they love sharing their knowledge and stories about this special part of Queensland. 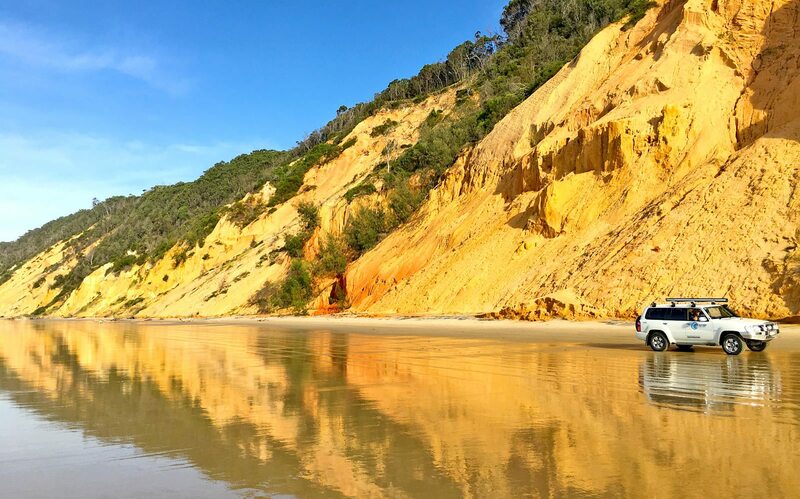 Great Beach Drive 4WD Tours are suitable for guests with sufficient mobility to climb two or three steps, however will benefit from fittings and fixates to aid balance. We are also suitable for guests who depend on the use of a wheelchair. 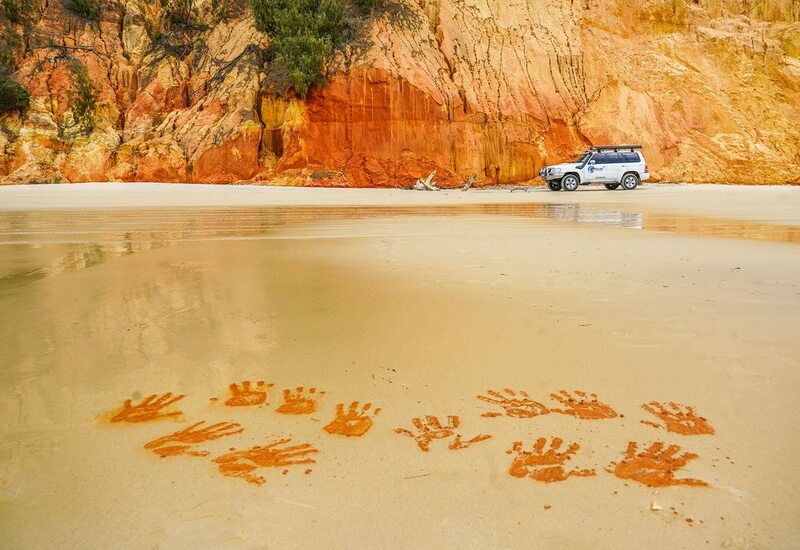 Our modern fleet of air-conditioned 4WD wagons and 11-seater 4WD mini-buses offer a personalised experience, and were you will spend more time out than inside the vehicles, with freedom to explore, relax and experience the stunning locations.